*Prices vary slightly dependent on breed, condition of coat, hair clip and behaviour. 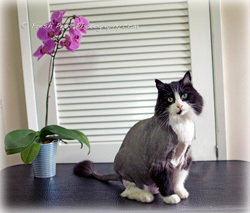 Includes bath and blow dry, ear cleaning, nail trimming and pad trimming. *Please note these are estimated prices. 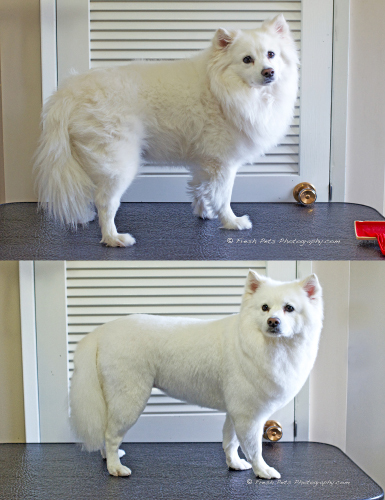 Prices vary slightly dependent on breed, condition of coat, hair clip and behaviour. 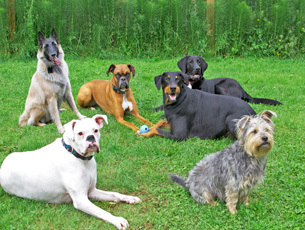 At Fresh Pets we offer a variety of pet sitting and dog daycare options. Let us help you choose the best one to suit you and your pets needs. Please visit our Daycare and Boarding page for more information. We offer in your home pet sitting. This service is offered only for cats, birds, and other small animals. Please do not leave your dog home alone overnight, ever! Some visits can include, mail pick up, kitty litter cleaning, medication administration, watering of plants, alternating of lights and more. Prices for in your home pet sitting start at $25 per visit. Private walks are catered to the more reserved dog who likes his/her space. This is offered both off leash and leashed. Group walks are perfect for the high energy dog that enjoys having a good time with a few of his/her furry friends socializing. This is offered both off leash and leashed. This allows dogs to run and sniff off leash in the forests and trails to encourage what dogs are meant to do, be a dog! Hikes are also a great way to get your dog in shape while socializing with other furry friends. With over 2 ½ hours of vigorous exercise we guarantee your dog will go home happy and tired! Pick up and drop off is included in the price up to 5 km. If you would like your dog to have a bath after a hike it is offered at a discounted rate. Max. 4 Dogs Book Today! Self Explanatory! Get your pet from point A to point B. Can’t find a ride to your grooming or vet appointment? No problem, Fresh Pets pet taxi will pick your pet up and drop off when he/she’s finished. Simple as that! $1.00 Per Kilometer. Example: 10kms of total travel is $10.